Compete in 6 stunning rodeo games events in this impressive simulation which brings all the magic of the rodeo games to the computer screen. 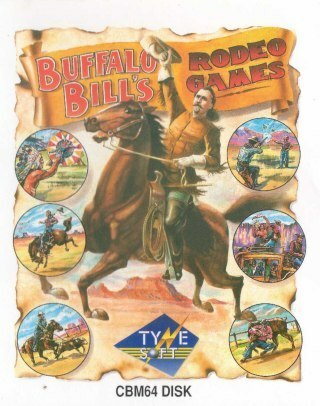 All the fun of the great Wild West on one well presented package. Rootin' tootin' yeeha-ing stuff!